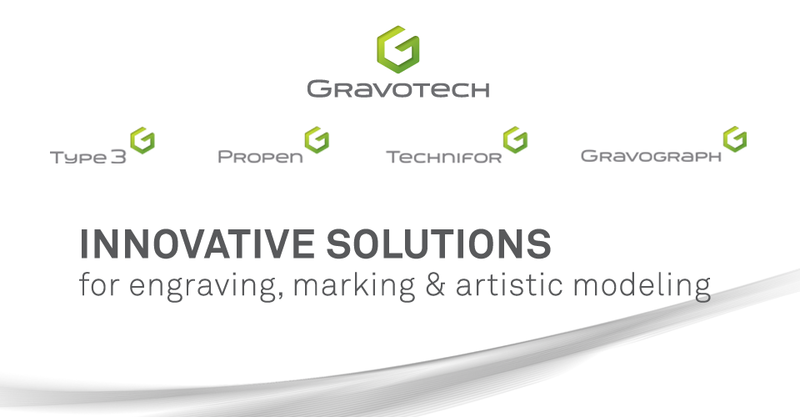 Gravotech North America - Laser & Rotary Engraving Blog: WELCOME TO THE GRAVOGRAPH BLOG!! WELCOME TO THE GRAVOGRAPH BLOG!! Our aim is to provide you with information on our engraving products, materials and software as well as to keep you informed regarding upcoming events, promotions and other developments within the engraving industry. Please visit often and feel free to include comments! We have a kit to convert the IS400 to a IS400 Volume. It consists of the motorized base, large cylindrical attachment with cone kit & on-site installation. The MEPB version (newer equipment) is pn 48693 and the pre-MEPB version is pn 48692. Please call your local territory manager for pricing 1-800-843-7637.